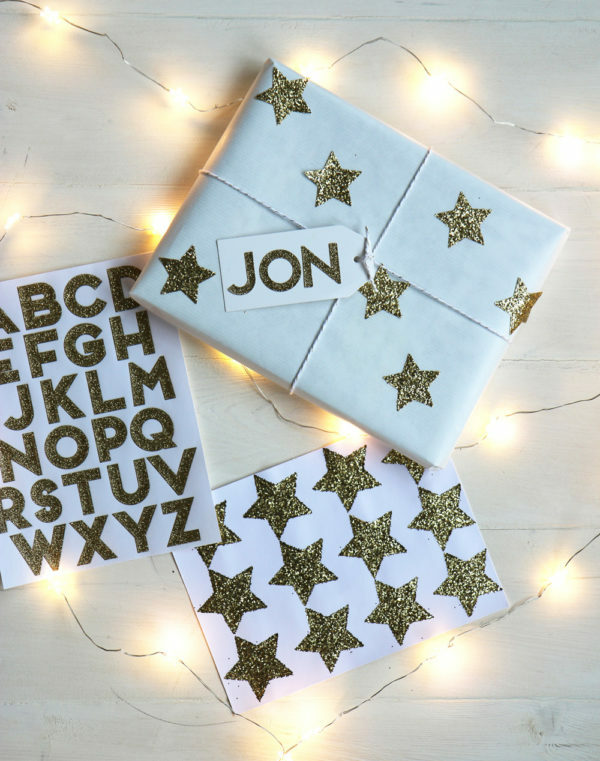 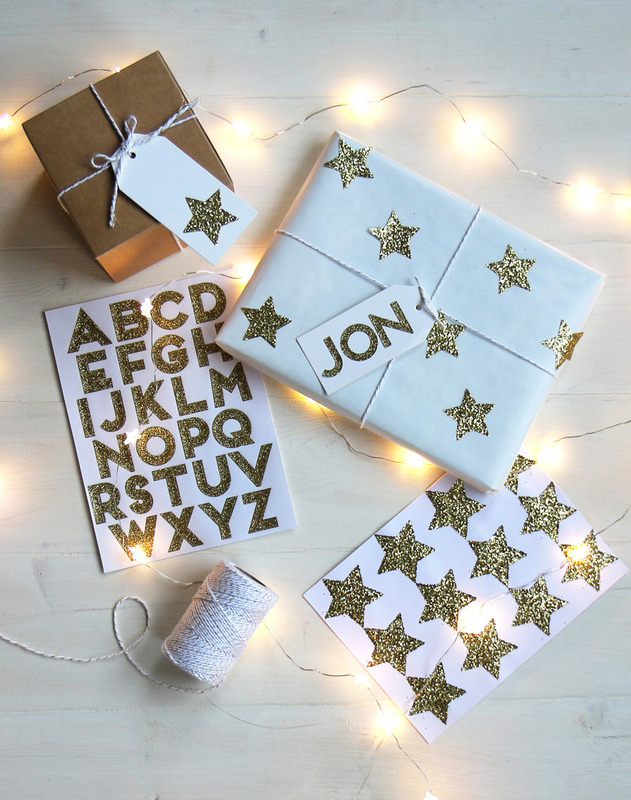 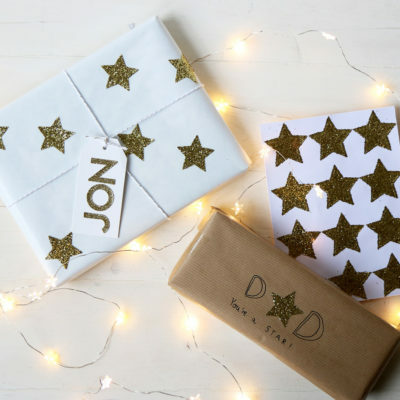 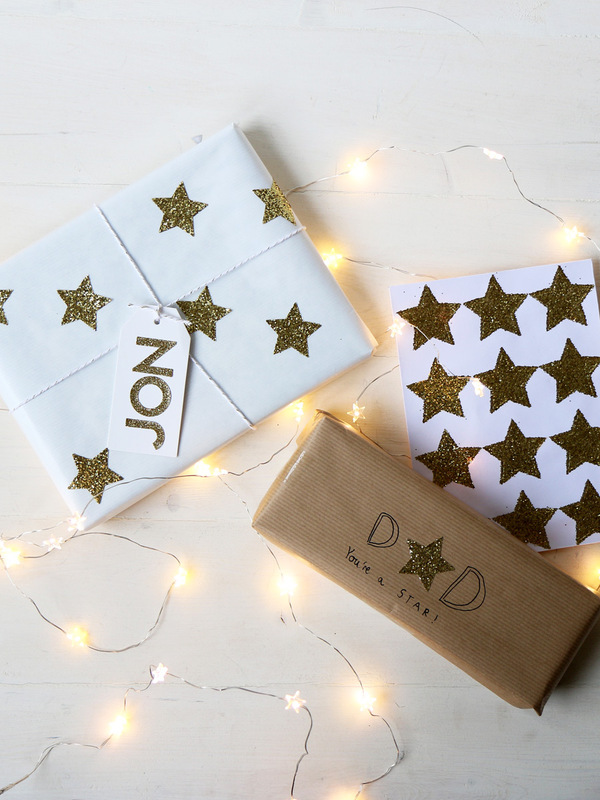 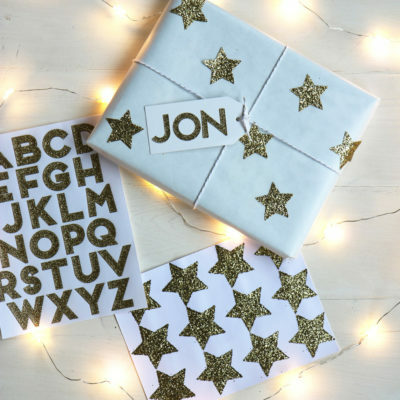 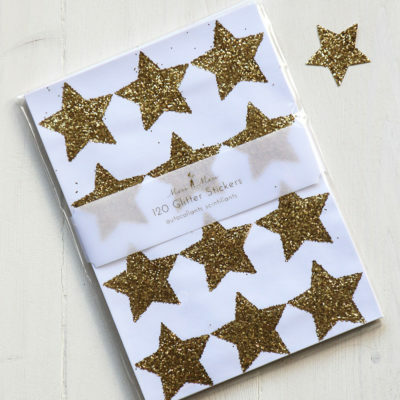 Gorgeous gold glitter star stickers. 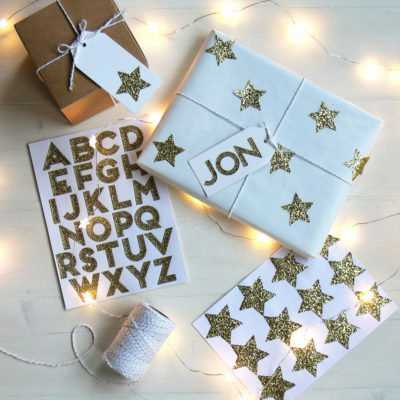 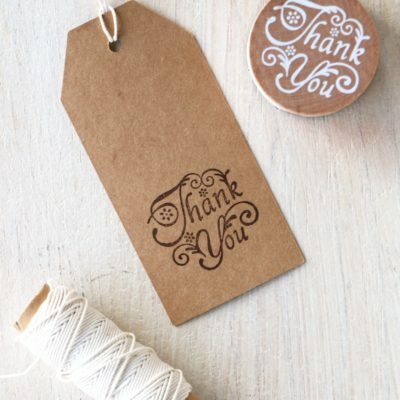 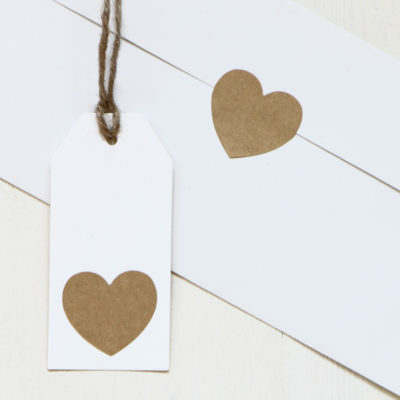 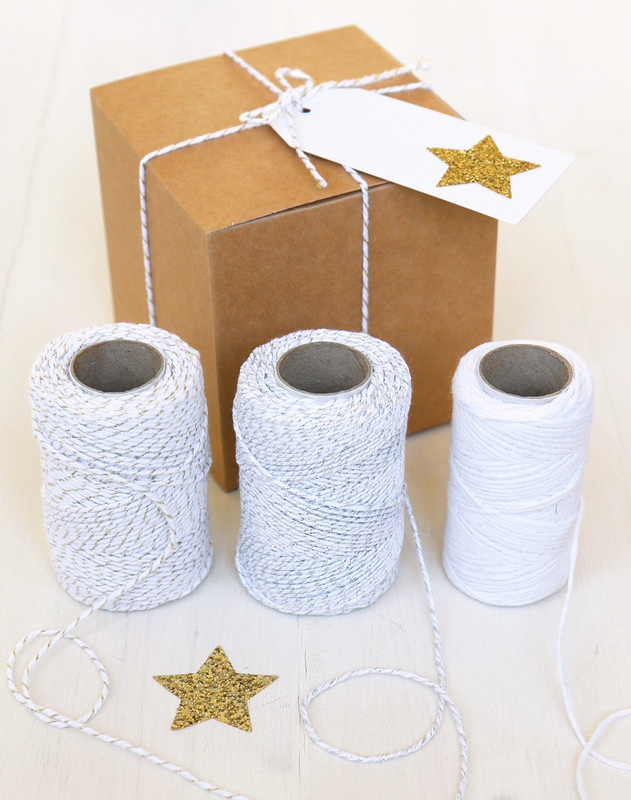 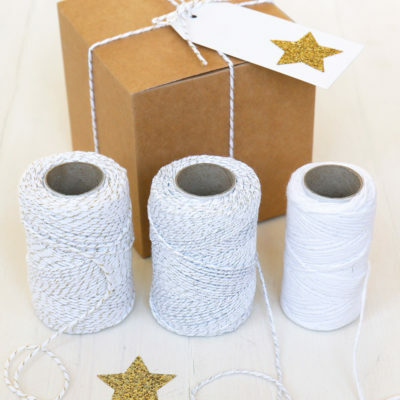 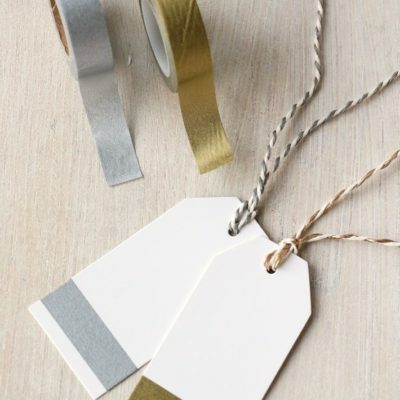 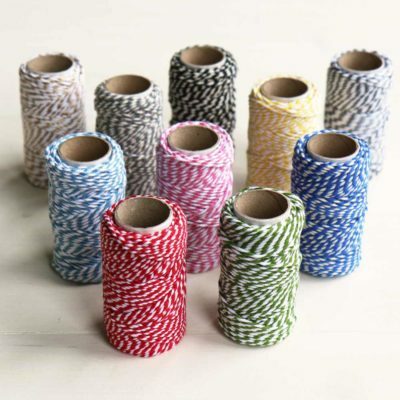 Add a touch of sparkle to Christmas gift wrapping, decorating cards, crafting, scrapbooking and decoration. 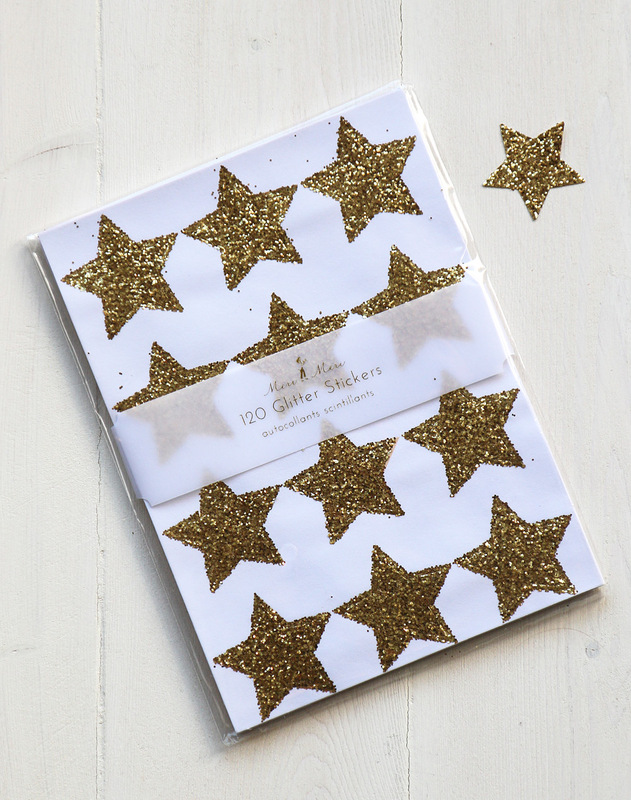 120 stars, each star measures approx 4cm.